Art for the Heart and Soul mixed with little Music for Mind. UNLOCK the Genius ...... It wants to come out and play! Stacy LaFleur is the creator of the LaFleur Art & Soul Studio. This system is the result of a lifetime of passionate learning about creating art. 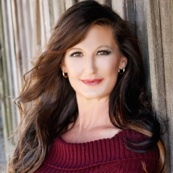 Stacy’s mission is to assist others to unlock the healing power of the creative process. Through this system, Stacy is able to utilize the art of painting as a healing tool. Her non traditional system of guidance reduces the inhibition that most people feel when they first begin to paint. The words, “I can’t paint” just do not apply. Realizing that every human is born to create, she shares her gifts. Most people have never painted before, or haven’t since they were a child. Many report that have secretly wanted to try. Her gifts of encouragement and communication combined with a great personality and incredible talent has helped even the most challenged “non- artist” to achieve a painting that they were proud of. Stacy uses her talents and her art as a healing force by assisting anyone to BE a creator. This simple act of creating opens up the Neuro - Pathways to the right side of the brain. Through the creative process, the body is able to heal itself both physically and emotionally. The fact that the Art & Soul Studio is so much fun is just a nice bonus! The LaFleur Art & Soul Studio TM Painting System is now available to individuals, hospitals, medical centers, chemotherapy units, mental health centers, home health, nursing homes,retirement centers, schools, and home schools. It is also available for individual home use and even for painting parties. It’s lively and fun! Each lesson has a unique mood and feel. To request an information packet or to book a visit with Stacy LaFleur to your facility, please contact us. We can assist you in finding the perfect way to implement the LaFleur Art & Soul Studio as an Art Therapy or Educational program in your Facility. 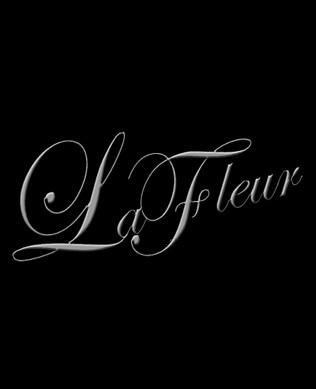 Stacy Renee LaFleur is the master artist of LaFleur Art and Design Studio. She is a classically trained artist who utilizes a wide variety of media to achieve astounding artistic creations. 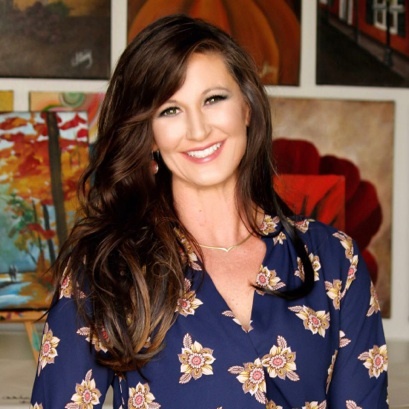 This Louisianan from the cajun heartland is a well “seasoned” artist who has an unlimited vision of how art can be applied to everyday lifestyle and business. As a degree’d artist, designer, and photographer, she has a broad sense of what is possible by combining all types of media. With a lifetime of knowledge and a consistent desire to learn and explore, Stacy LaFleur has an unlimited range of creative possibilities for life. all - inclusive guided painting session with Master Artist, Stacy LaFleur. “It’s STACY in a BOX with all the pieces and parts”, she said. • Non Artists, Beginner’s to advanced artists. 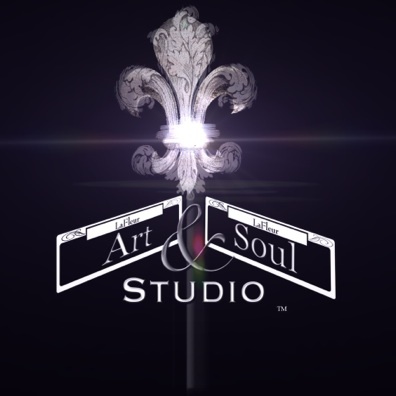 The ‘LaFleur Art and Soul Studio’ is a unique ART INSTRUCTION SYSTEM” like none other and is the first of it’s kind! It sure beats anti depressants! Its way too fun to be ‘Therapy’, but it is...Shhh. Everyone has a great time and learns something new! 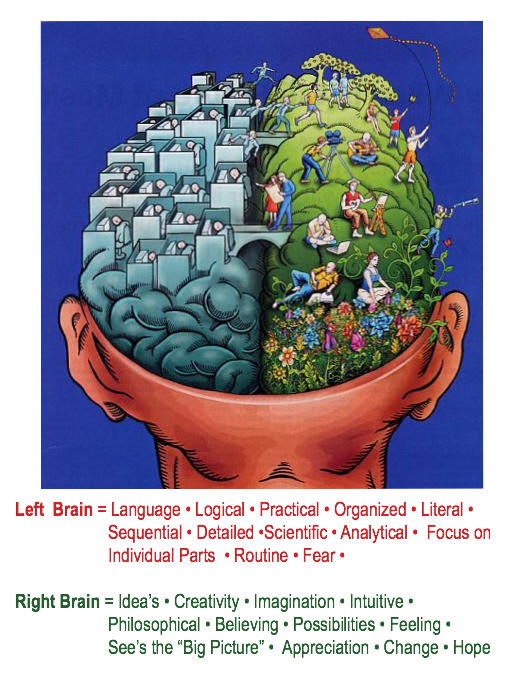 Tap into your right brain! A Wonderfully Creative Learning System! Stacy LaFleur’s “Art as Entertainment” has gone Global! It is a lot of fun, and it makes you feel good too! Science has proven that the very ACT of ‘being creative’ and doing creative activity helps humans, both Mentally, and Physically. When we are being creative, the neurotransmitters on the right side of the brain are firing off. Most people do not know how to tap into their own creativity. We are all born to create, and the very act of CREATING Art is Healing! ANYONE can follow along with Stacy, who gently guides you step by step with her ALL INCLUSIVE painting kit . It’s ART education, ART entertainment, and ART therapy all rolled up into one and spiced up with a little music and sound therapy. It’s ART ENTERTAINMENT that is educational and therapeutic. It’s a fun activity, a learning experience, whether it’s done alone or with a friend. It’s a terrific COMPLEMENTARY Therapy to traditional medicine. The FEAR associated with Modern Medical Treatments is removed and replaced with creativity so that the Human Machine can heal. Elevate your mind, Tap in to the right side of the brain. We, as humans, ALL have the ability to create. $35 Introductory Sets Ready to Ship!